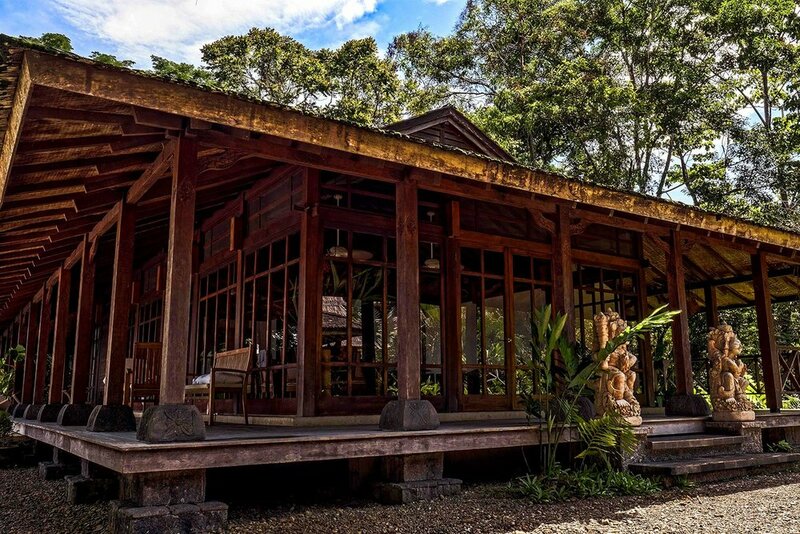 Apotheosis 4.0 will take place at the Imiloa Institute, a beautiful jungle retreat center nestled in Savegre, Costa Rica. There will be multiple sacred plant medicine ceremonies, yoga, meditation, breathwork, transformational workshops, and much more. It’s going to be a divine experience. We hope to see you there. Click here to apply. To see more photos of Imiloa, take a look at their full gallery here. For a more visceral glimpse within this marvelous place, take a look at their website. 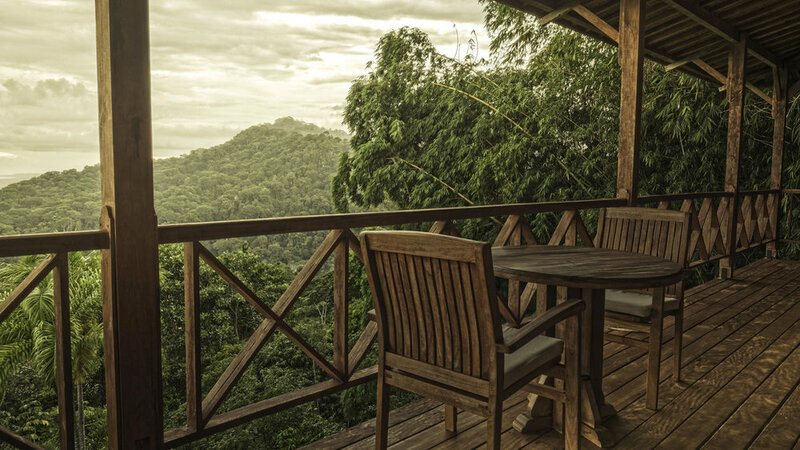 Access to a private on-site pool/spa; a creative social space for music, art, writing, and dance; and access to a private waterfall on the centre grounds. The all-inclusive price of Apotheosis 4.0 is $2850 USD. There are scholarships available as well if the cost is prohibitive; please inquire.